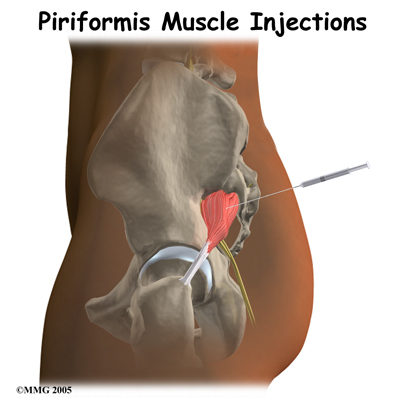 Welcome to Excel Physical Therapy's resource about Piriformis Muscle Injections. It is recommended that you begin to see a Physical Therapist at Excel Physical Therapy after your injection (if you haven’t seen one before), or return for further treatment with your usual therapist if you have already been working with one. 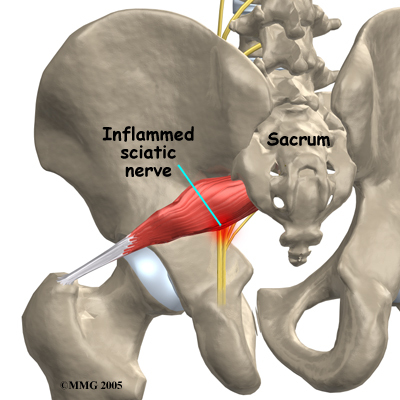 Treatment at Excel Physical Therapy after a piriformis injection can begin as soon as your doctor allows it. Each doctor will set their own time frames for beginning therapy based on their personal experience, and also based on how your body has reacted to the injection. 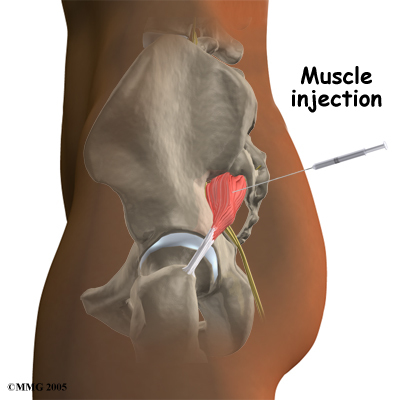 If the injection has relieved some or all of your discomfort then, if possible, it is useful to begin treatment at Excel Physical Therapy during the period where you are in less pain. 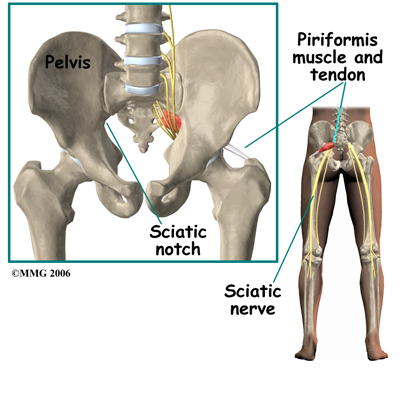 This time frame allows your Physical Therapist to take advantage of the pain-free period to stretch your piriformis muscle and to set you up on an individualized home exercise program of stretching and strengthening. 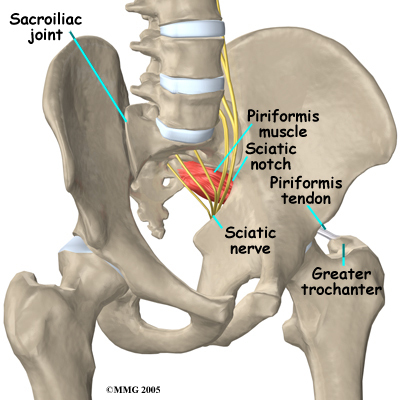 Generally the rehabilitation we provide at Excel Physical Therapy after piriformis injections goes very well. 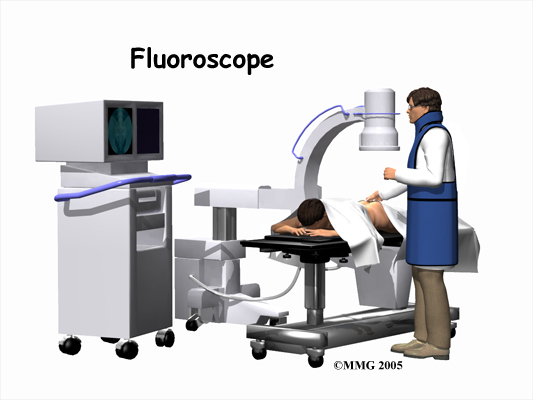 If, however, your therapy is not progressing as your therapist believes it should, we may send you back to your doctor for another consult regarding further management of your pain. It is important to remember, however, that injections are not usually a cure for your pain; they are only a part of your overall pain management plan.